NY Yankees Support Boston Marathon Bombing Victims. Boston Red Sox baseball rival NY Yankees support Boston after Boston Marathon bombing 2013.. Wallpaper and background images in the 美利坚合众国 club. 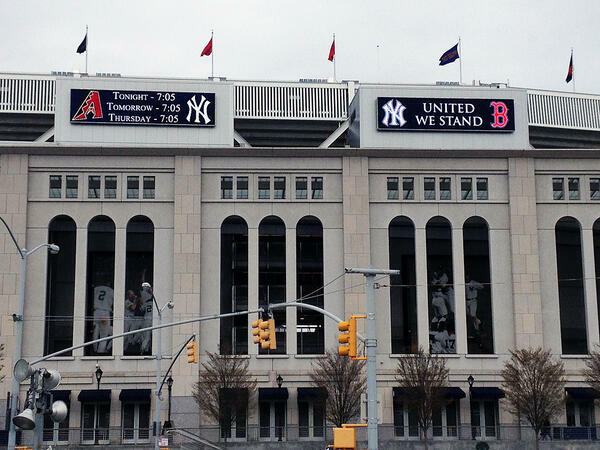 Boston Red Sox baseball rival NY Yankees support Boston after Boston Marathon bombing 2013. This 美利坚合众国 photo contains 赤褐色砂石, 褐砂石, and 上流社会. There might also be 学校, 校舍, 学校校舍, 酒馆, 自来水的房子, 小酒馆, 水龙头房子, 水龙头的房子, 联排别墅, 排屋, and 小镇房子行.